Huawei India on Tuesday launched three fitness wearables - Huawei Band 2, Band 2 Pro and Huawei Fit - in India. 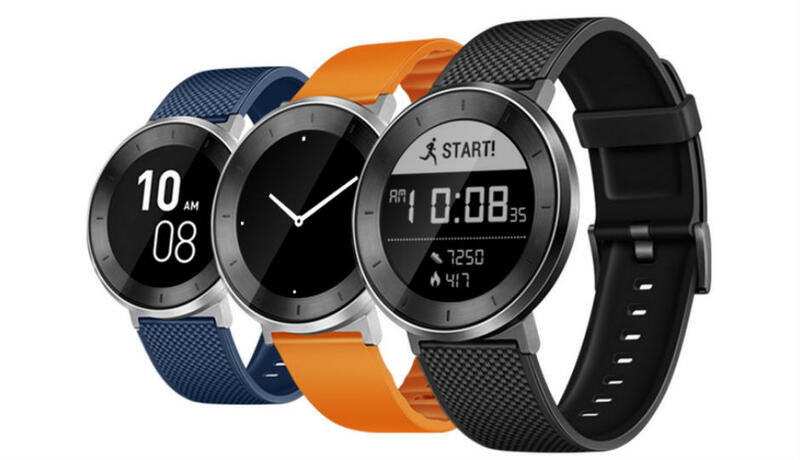 Priced at Rs 9,999, Huawei Fit also works as an entry-level smartwatch. The Band 2 is priced at Rs 4,599 and its other variant, the Band 2 Pro with stand-alone GPS is priced at Rs 6,999. "With the newly-launched Huawei Fit and Huawei Band 2, we are confident of replicating the blockbuster success we had with the Honor Band 3 launched a couple of months ago," said P. Sanjeev, Vice President-Sales, Huawei and Honor Consumer Business, in a statement. Huawei Band 2 Pro lets you run without a phone, performs more accurate distance and speed calculations and records the running track which you can share with your friends. The "Advanced Sleep Tracking" feature in Huawei Band 2 analyses sleep quality and gives the user personalised advice for sleep improvement based on current sleep data. The Huawei Fit is an entry level smartwatch with a 1.04-inch LCD touchscreen. It houses a heart-rate sensor and 6-axis motion sensors. The Huawei Fit also features 5ATM water resistant, pool-swimming support and interchangeable bands to suit different occasions. 0 Response to "Huawei launches 3 new fitness wearables in India"